Outdoor LED Bollard Lights are becoming more and more popular for both homes and businesses. Illuminated bollards are lights that sit atop sturdy posts and are used mainly to provide safety for those using pathways or walkways after dark. Here is a brief look at various ways that outdoor LED bollard lights are used. Walkways- Walking to and from your parking space to your home after dark can be made easier and safer by having having bollard lights to light up the walkway and allow you to see anything left in your path. It also provides safety and a margin of comfort for guests coming to visit your home after darkness falls. Gardens- Garden bollard lights can be used to both light up pathways through your garden and areas of interest in the garden itself. Shorter bollard lights can really light up plants that will add night time interest to your garden. Outside Steps- Bollard lights can also be used to light up outside steps or stairs making them easier and safer to navigate after dark. This type of lighting can help prevent falls and the injuries that result from tripping over steps. Around Your Patio- Bollard lights place around the edges of a patio can provide nice ambient lighting for spending extra time out of doors enjoying your patio with family and friends. Illuminated bollards are just as handy for businesses as they are for the home. Many businesses used outdoor LED bollard lights to outline parking lots and light up walkways leading from the parking lot to the door of the business. Lighting the walkways leading up to your business provides for your customers, clients or patient’s safety and allows them to know that your business is concerned about their welfare. Businesses also use bollard lights to light up certain small garden areas on their grounds to provide points of interest and beauty for those visiting the business. Outdoor bollard lights are also used in public parks along walkways and boardwalks so people can stroll safely through the park during the evening hours. Here at Ultra Beam Lighting we offer a nice selection of outdoor LED bollard lights. Our lights are modern designs and look well with any type of outdoor décor. 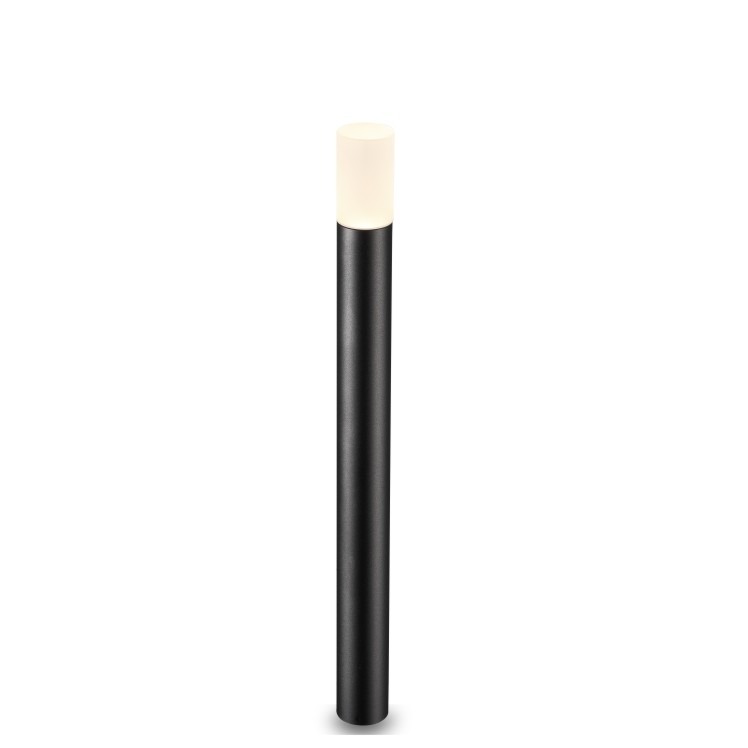 In addition we use the latest in LED technology so our outdoor LED bollard lights are high quality. They are also made to withstand any weather changes. Our LED garden bollards are durable and use very little energy. They are also extremely low maintenance and environmentally friendly. If you are looking for outdoor LED bollard lights for a reasonable cost check out our website at or give us a call at 0800-678-5156 and we will be happy to be of assistance to you.